We’re in it for the long-term. Adnams was established in 1872, and we intend to continue to develop sustainably well into the future. 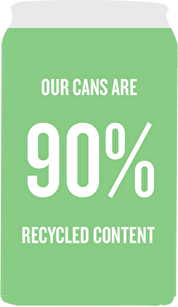 For many years, we’ve been committed to running our business in a responsible, sustainable way. From selecting suppliers we work with, through to the ingredients we buy for our beers and spirits, we look at all aspects of production to make sure we’re doing the right thing. We have a Sustainability Manager, Ben, who covers everything from environmental reporting to the supervision of research projects. 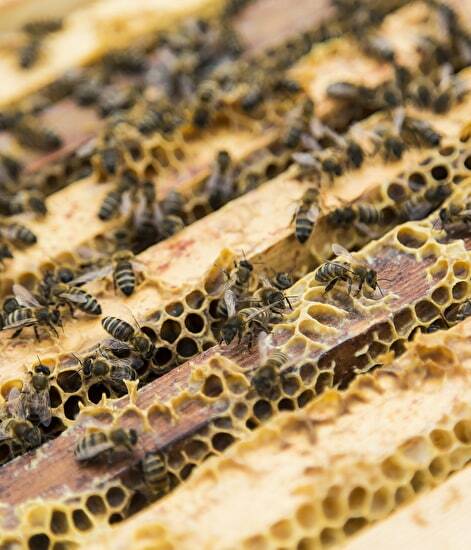 We have our very own beekeeper, Steve, who looks after around half a million bees at our environmentally-friendly distribution centre at Reydon. We’ve encouraged wildflowers to grow, and the bees enjoy feeding from the sedum flowers growing on our green roof. We were the first UK brewery to complete a full carbon life-cycle assessment on our beer range. 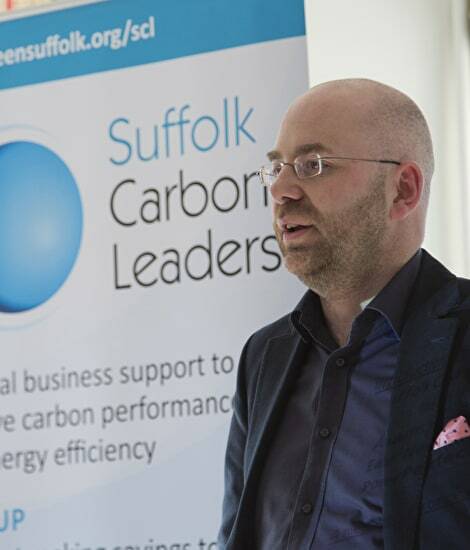 We don’t just look at our own emissions - we work with suppliers too to help reduce our carbon footprint every year. Reducing energy consumption is a key area. Like carbon, we seek to reduce our water consumption every year. 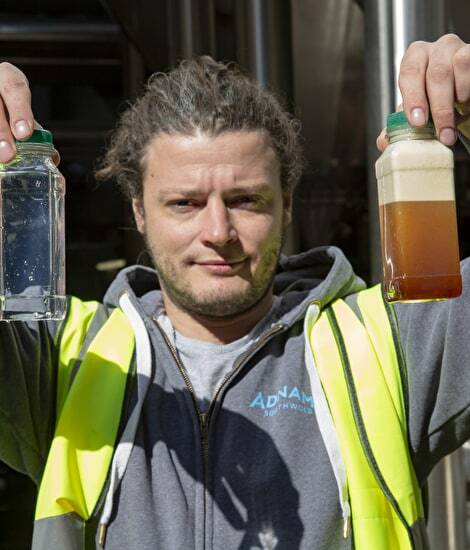 We were the first UK brewery to complete a full water life-cycle assessment to understand and influence the broader impact of our products. of water per year from our green roof. We’re lucky that we have a beautiful beach on our doorstep, so getting out for a walk at lunchtimes is rarely a chore. We’ve developed a range of low alcohol beers and wines which can be enjoyed as part of a healthy lifestyle - remember, you can have too much of a good thing! 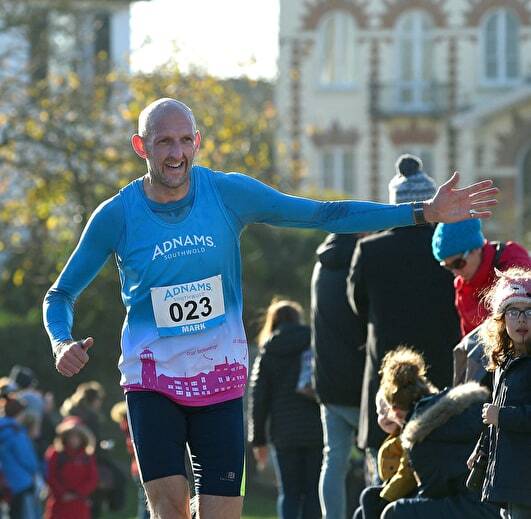 Every November, we organise a Southwold 10k run which helps raise money for good causes. You can find out more about the run here. Our local community is very important to us and we donate 1% of our profits every year to fund worthy causes and groups via The Adnams Community Trust. You can find out more about the Adnams Community Trust here. 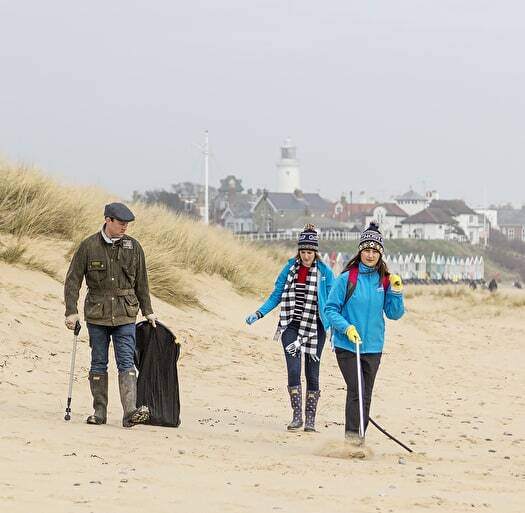 Along with a regular group of amazing volunteers, we also clean ‘our stretch’ of Southwold beach in conjunction with the Marine Conservation Society where we collect data on they types of beach litter collected. 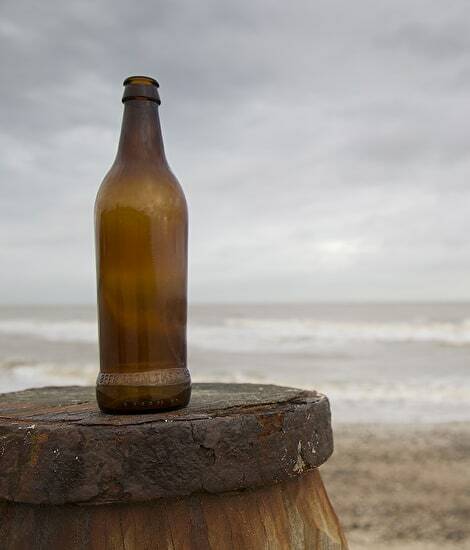 Learn how to take part in our beach cleans here.